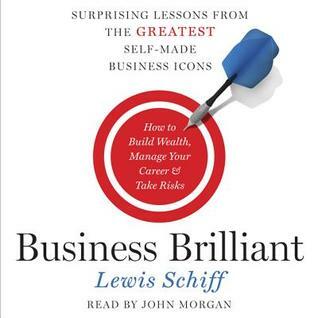 In Business Brilliant, Lewis Schiff reveals the eye-opening findings from a national survey of middle-class workers and self-made millionaires, offering practical guidance to show the rest of us what America's self-made rich already know. Through his research, he holds a mirror to our most commonly held beliefs about success and then reveals the truth about how wealth is really created by surveying the truly wealthy. The book illustrates how these self-made millionaires choose their careers, negotiate to win, and leverage social networks to accumulate their wealth.